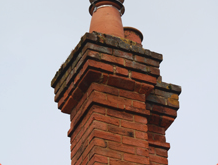 We are a small local chimney and stove company based in Reading, Berkshire. 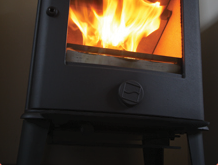 We undertake all work in respect of the installation and servicing of fireplaces, wood burning or mixed fuel stoves and bird guards. 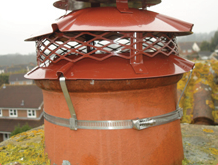 We are also a professional chimney sweep company in Reading Berkshire and sweep domestic and commercial chimneys. 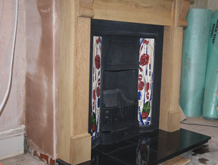 We can also undertake all related building work to a high standard. Please contact us for more details and to discuss your requirements.